We specialise in the installation of insulation into existing homes. Get the best in residential insulation solutions from us. If you live in the Bay of Plenty region, including Tauranga, Mt Maunganui, Papamoa, Te Puke or Rotorua, get in touch with us today. 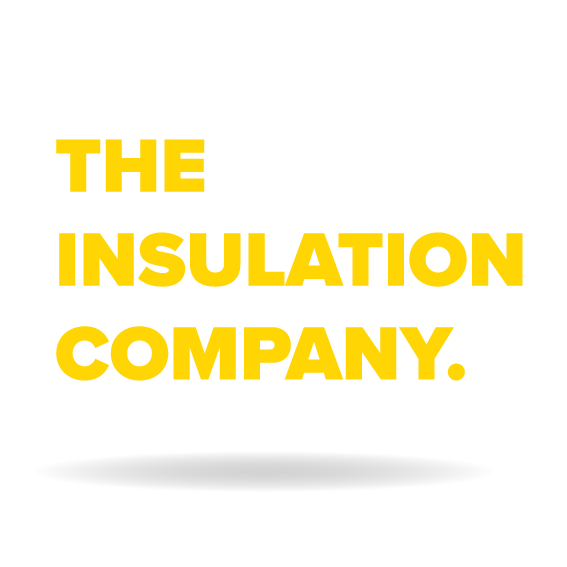 We supply and install home insulation in Tauranga into uninsulated ceilings of existing houses and add additional insulation to those that have insufficient coverage. We also install underﬂoor insulation to Tauranga houses that previously had nil or insufficient underﬂoor protection. We also supply and install vapour barriers under houses built over damp ground to provide a drier living environment. Insulation has the effect of reducing or preventing condensation on interior linings of walls and ceilings in cold months. This helps prevent the formation of mould, mildew and the associated conditions that a damp home brings. Insulation in exterior walls and ceilings and underﬂoor is designed to keep heat inside the home during cold months and to keep excess heat outside the home in warm months. Insulation in these areas will also reduce noise entering the home and will similarly suppress sound leaving the home. 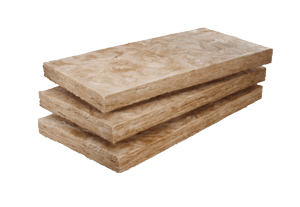 Insulation can be installed in interior walls and ﬂoors for sound suppression within the home. Installing insulation into existing homes (“retroﬁtting”) is a specialty of The Insulation Company. We have been doing this work since the late 1990s. Between 2009 and 2013, we were the premier Bay of Plenty service provider for the government’s EECA subsidized home insulation program “Warm Up, New Zealand” and have provided home insulation Tauranga wide to thousands of clients, always maintaining a very high standard. Crawling through cobwebs is what we do. Having a warm dry house is something we all need but crawling around in the ceiling or under the ﬂoor is another story. We crawl through cobwebs so you don’t have to. Feel free to get in touch. We love talking about insulation and would be happy to have a chat about what’s going on and how we might be able to help. Can my house be insulated? Critical to your decision when choosing a company to do retroﬁtting work should be the suitability of the insulation for your situation and the company’s ability to install this effectively. For ceilings, glass wool insulation has many advantages – compressed bales for ease of access into and through roof cavities and easily cut to ﬁt effectively around structural members in the ceiling. As our product is in blanket form it is installed with the least amount of seams and joins, an advantage that signiﬁcantly improves its performance over segment (batt type) product. Our installers have the skills to generally access parts of ceilings with limited space. Most underﬂoors have a variable mismatch of joist spacings and a plethora of pipes, wires, drains and supports. It is vital that the insulation used has the ﬂexibility to be installed with these issues to seal them and prevent air circulation. Unlike most other products, polyester is a strong and robust material that can be compressed, stretched, cut and tucked and we carry a large selection of roll sizes to ﬁt variations in joist spacing. You can beneﬁt from our experience of 15+ years with underﬂoors where we have found that no other product achieves the result that polyester can. STOP PUTTING OFF THAT PROJECT! Time is ticking away and the new Residential Tenancy Bill changes are getting closer. Let us take care of the insulation installation for you. Book it in now before it gets really busy.